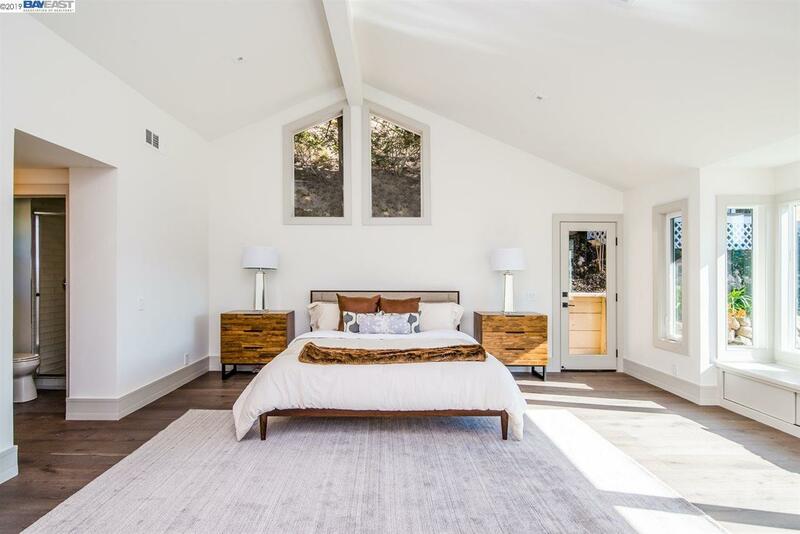 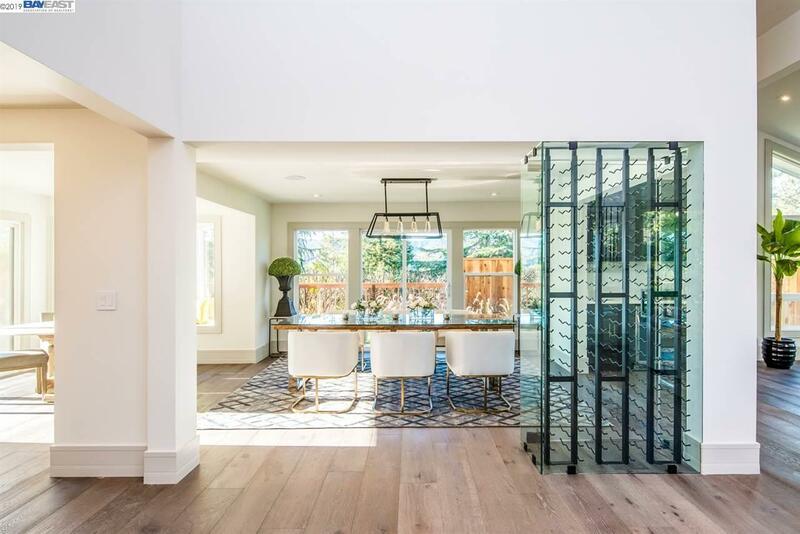 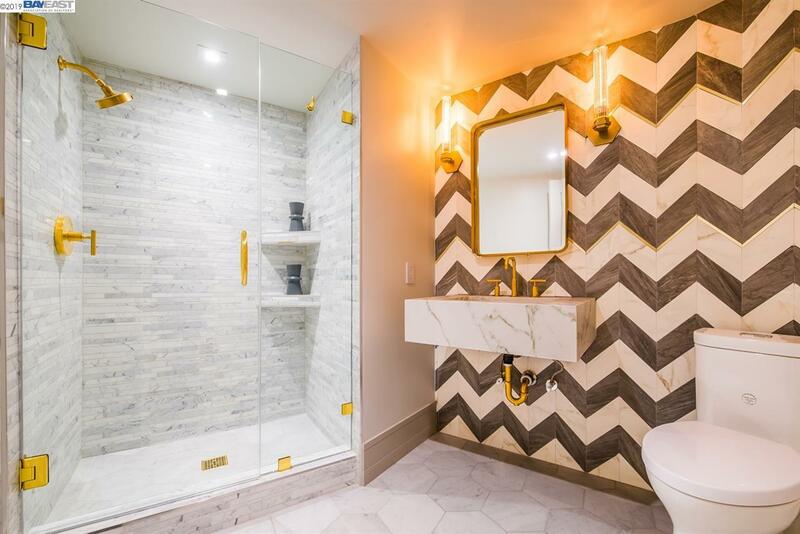 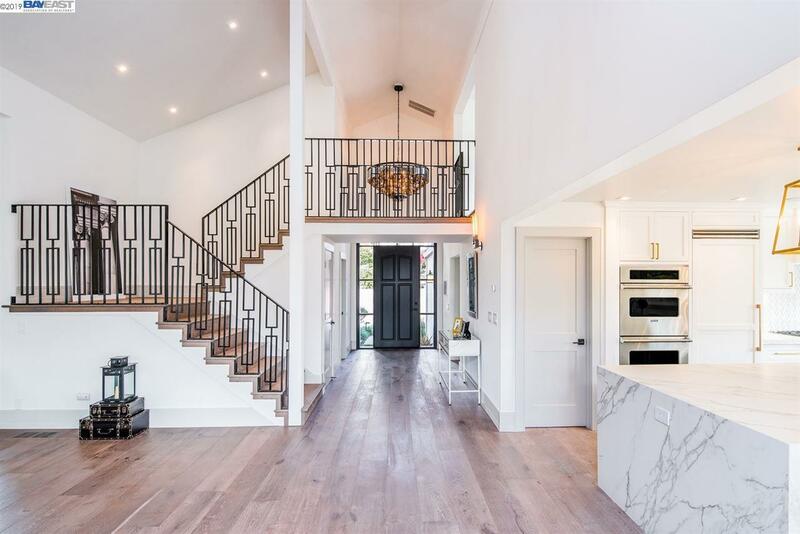 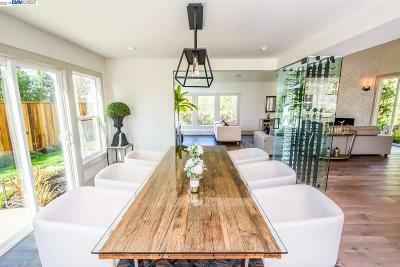 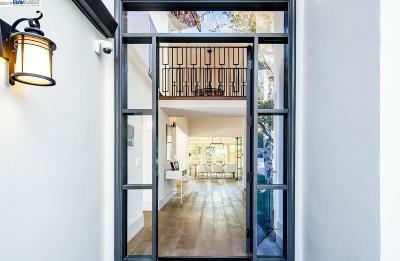 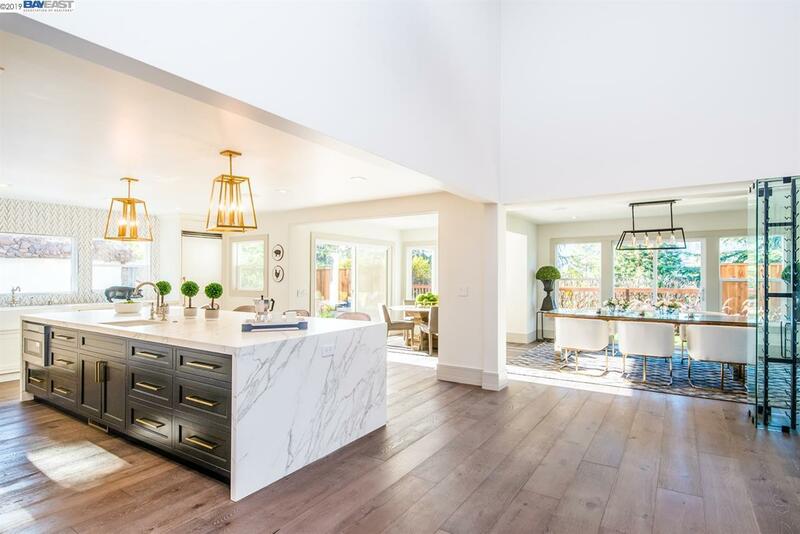 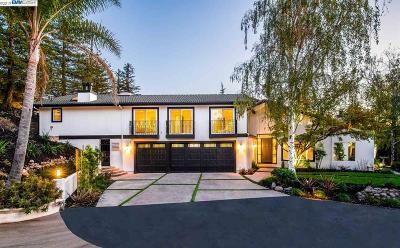 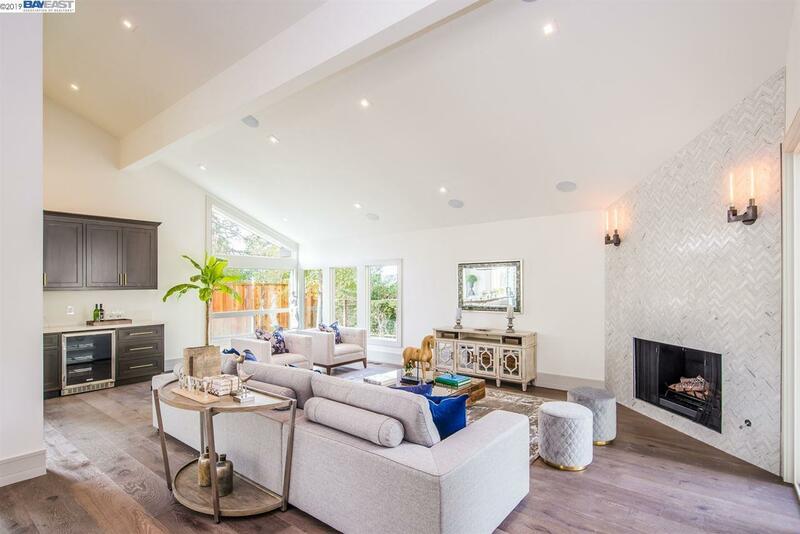 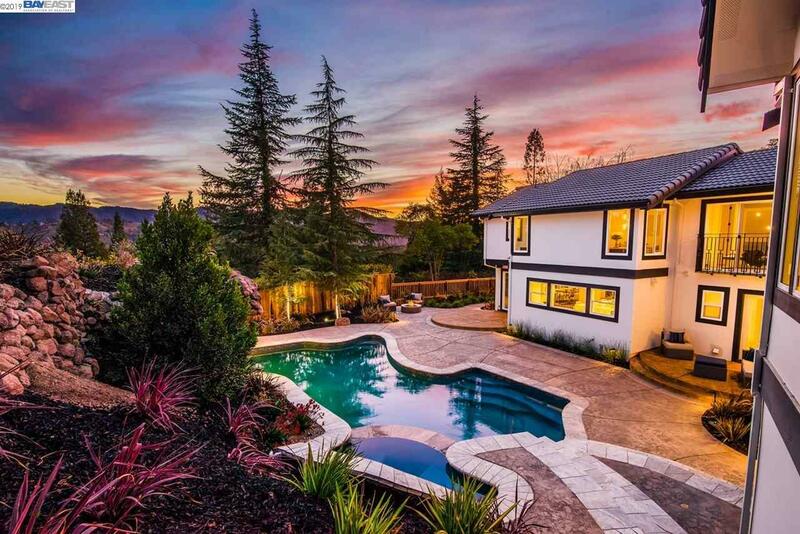 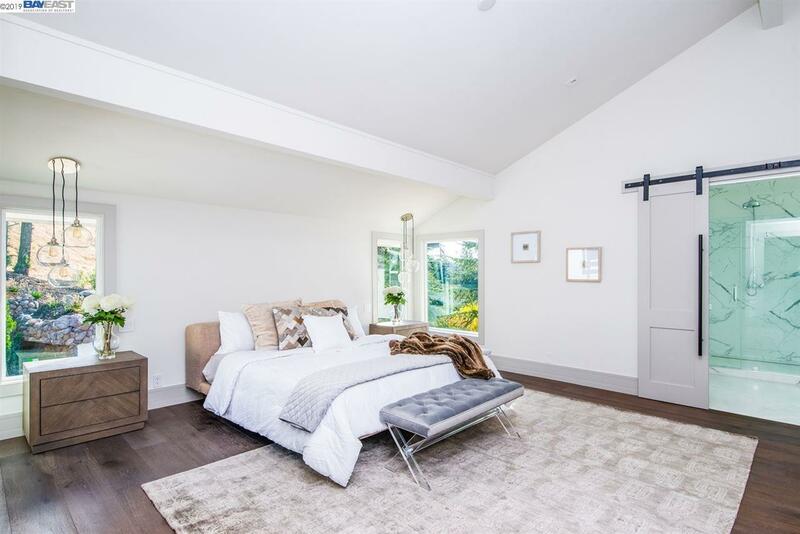 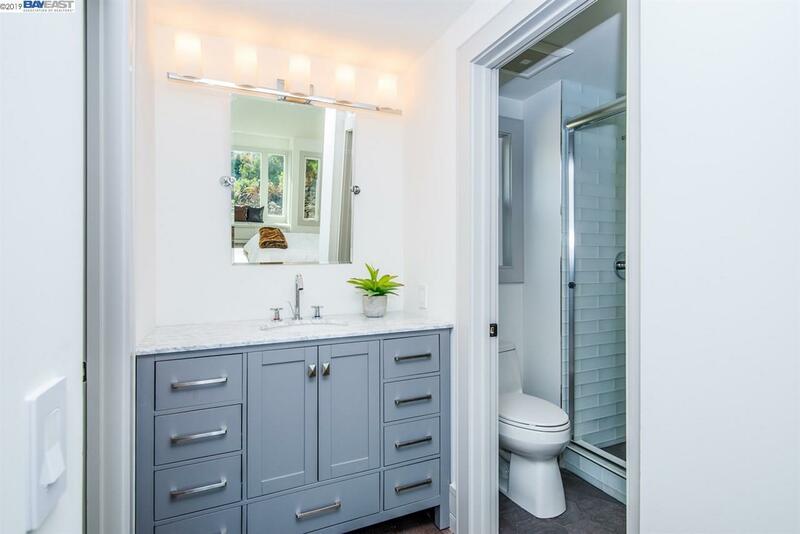 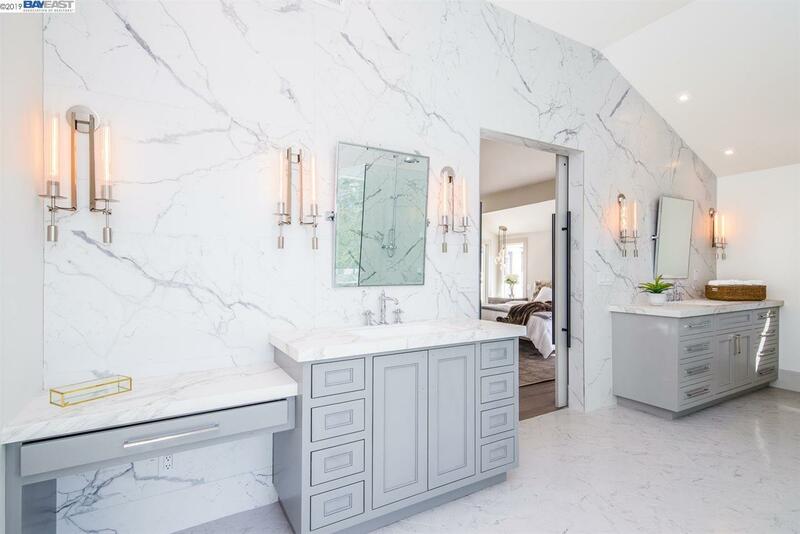 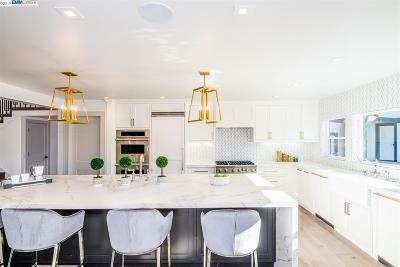 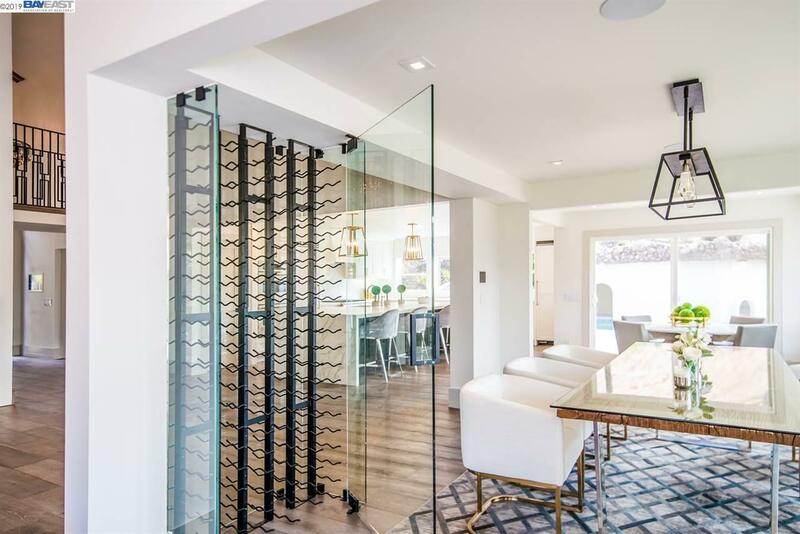 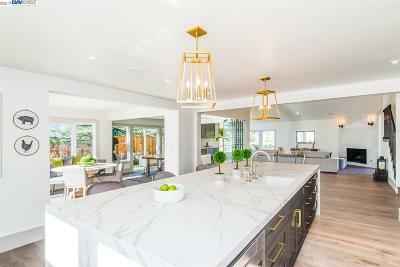 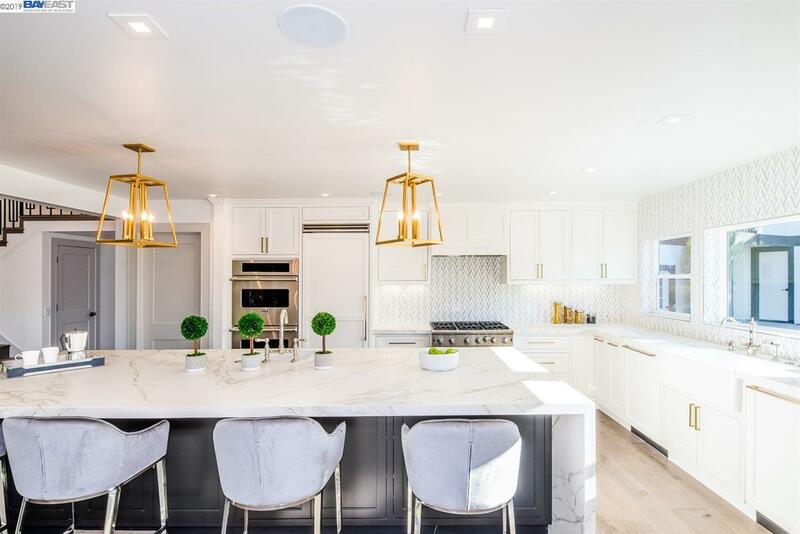 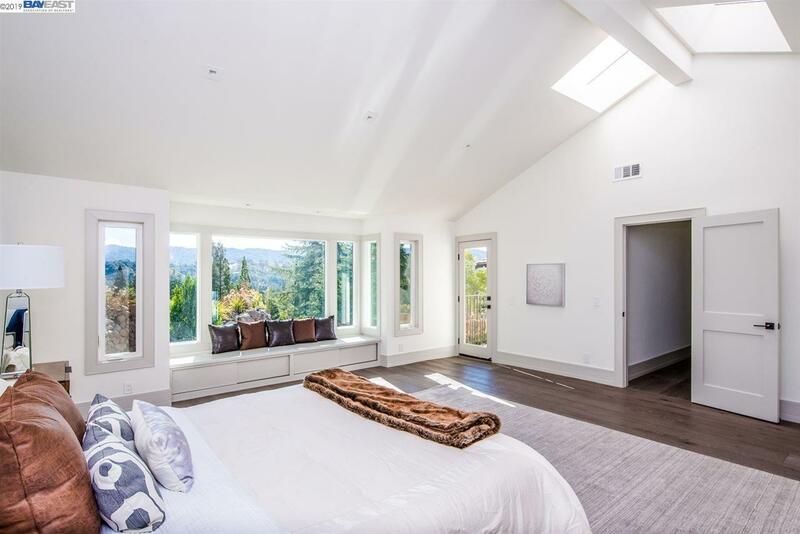 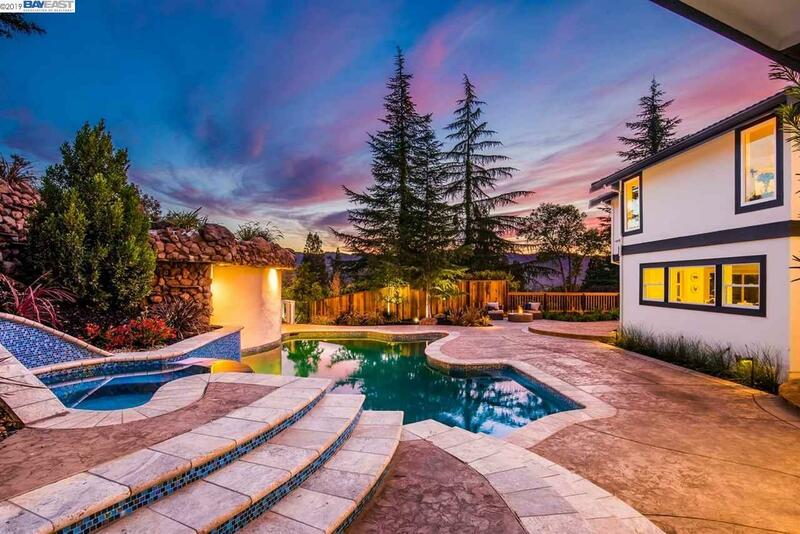 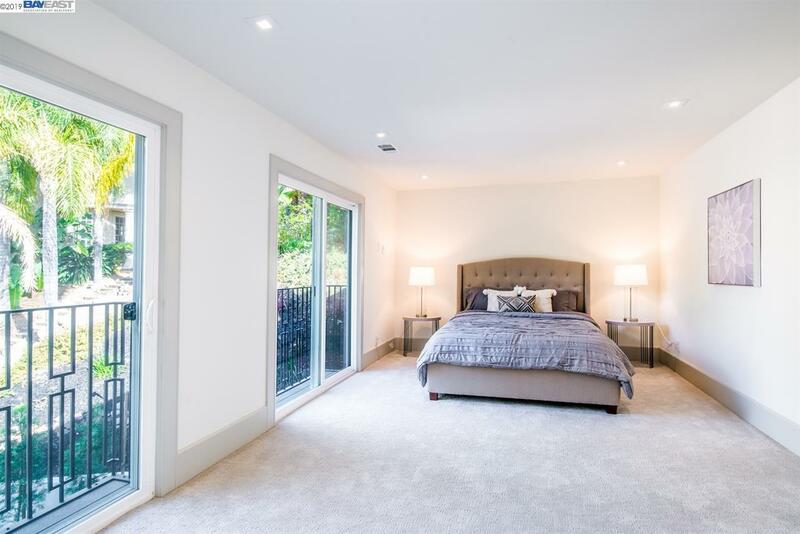 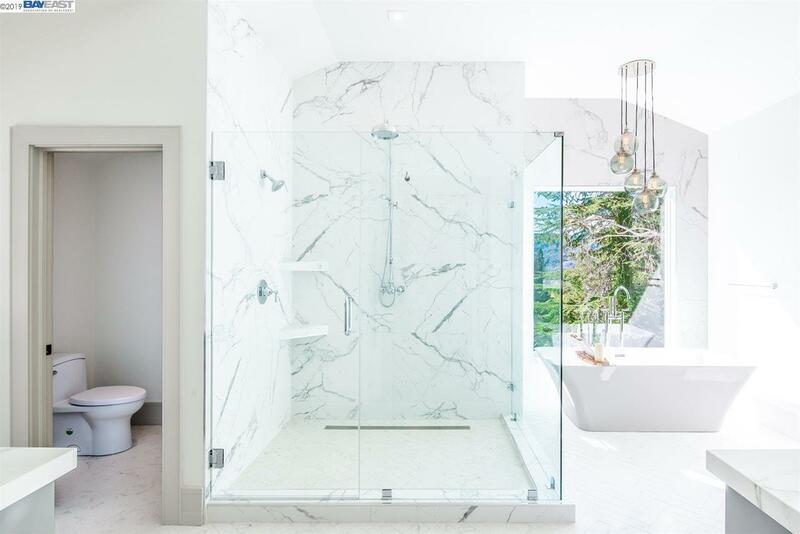 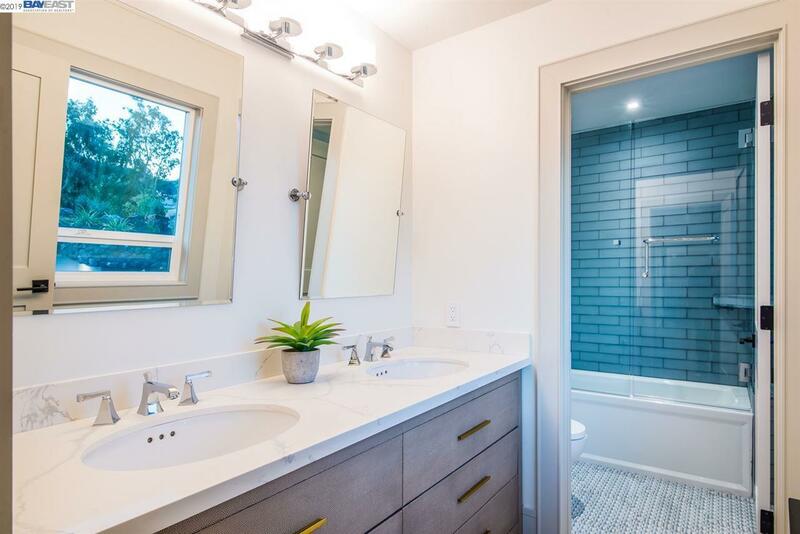 Contemporary stunner in the coveted Round Hill Country Club in Alamo has just gone through a comprehensive remodel. 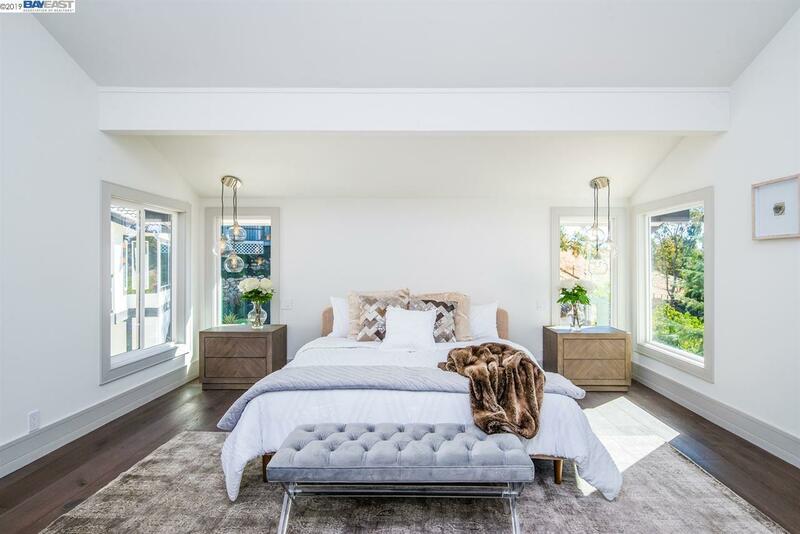 The home's angular, clean-lined aesthetic sets it apart from the average suburban luxury home. 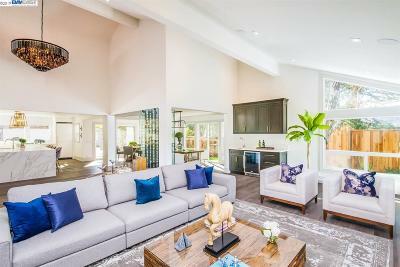 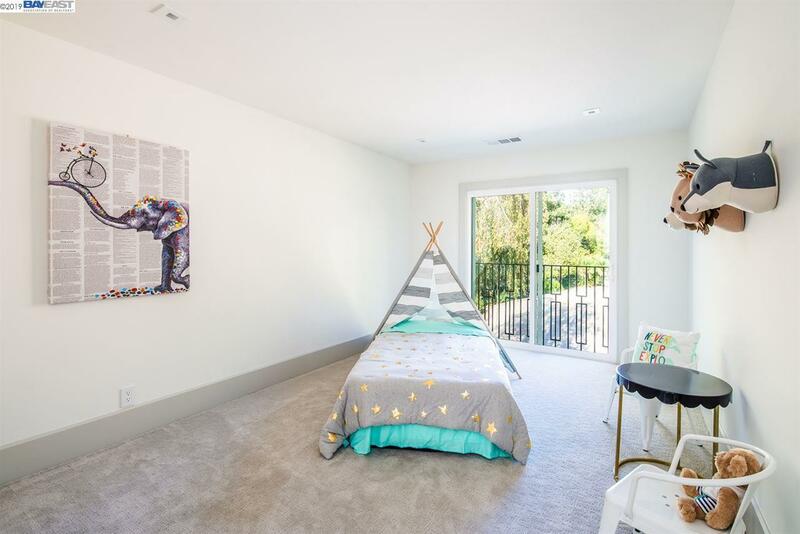 The spectacular interior is devoted to satisfying every creature comfort with its 4,130 square feet of carefully planned living space featuring 4 spacious bedrooms with two master suites, office and 4 resort-quality baths, pristine gourmet kitchen and a welcoming family room with fireplace. 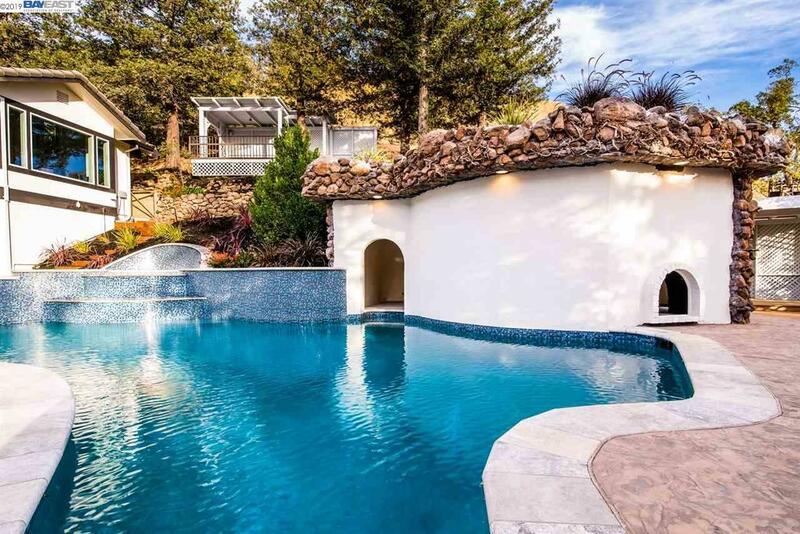 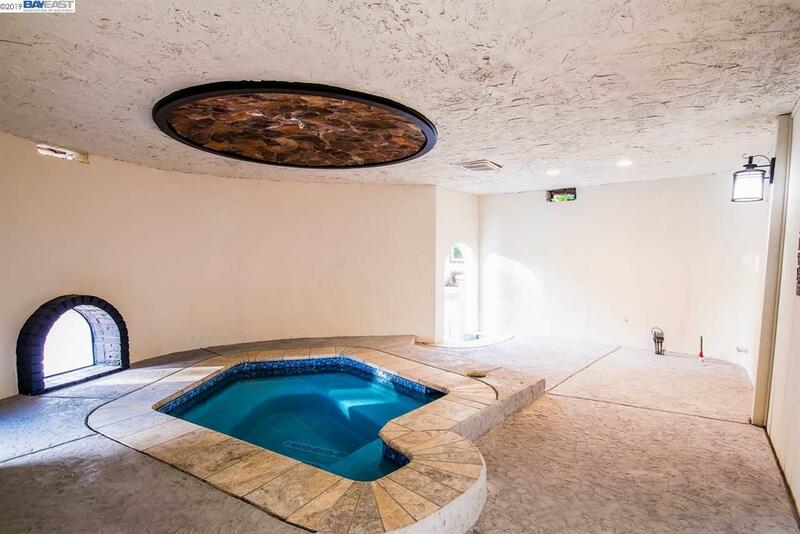 Fully landscaped lot with a designer heated pool, spa along with a grotto enclosed second spa offering limitless possibilities for entertaining and luxurious relaxation. 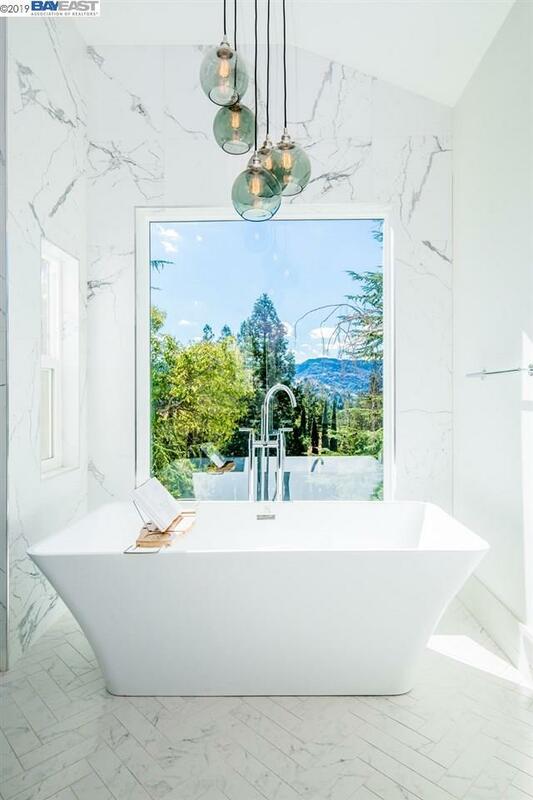 Every premium finish and the hand-crafted feature will delight the connoisseur, while the serenity of the 1.17-acre lot soothes the spirit and calms the soul.